The polyester lanyards were darker than nylon lanyards. And the polyester lanyards were not soft enough, and it is not easy to fold. The smoothness of the polyester lanyards was slightly worse than nylon lanyards. On the contrary, the nylon lanyards had exhibited a bright color, a smooth surface and good collapse resistance. 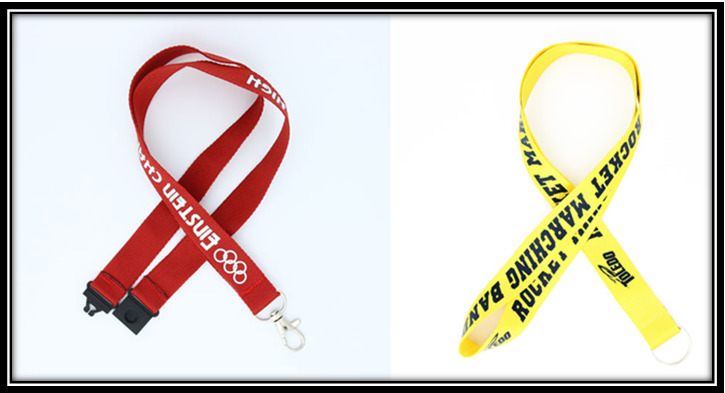 When we see these two types of lanyards, we will be easier to identify the raw material of them. The nylon lanyards were smoother than polyester lanyards. The polyester lanyards were strong, elastic extensible and easy to heal after folding. The nylon lanyards are stiff, and easy to transverse deformation. Under the action of the small external force, it can produce the wrinkle. In the same amount of sweat, the nylon lanyards are more hygroscopic. Polyester is a synthetic fiber in one important species, is the trade name of polyester fiber; Nylon is the trade name of polyamide fiber. Polyester lanyards had a better heat-resistant, ironing temperature can be 180℃; The ironing temperature of nylon lanyards should be controlled below 140℃. From the overall performance, the nylon lanyard’s wearing resistance, stress, color fastness, and glossiness are better than those of the polyester lanyards. Generally speaking, the cost of the nylon lanyards was higher than polyester lanyards. But actually, the lanyards made by high-grade polyester materials were more expensive than the lanyards made by nylon materials. 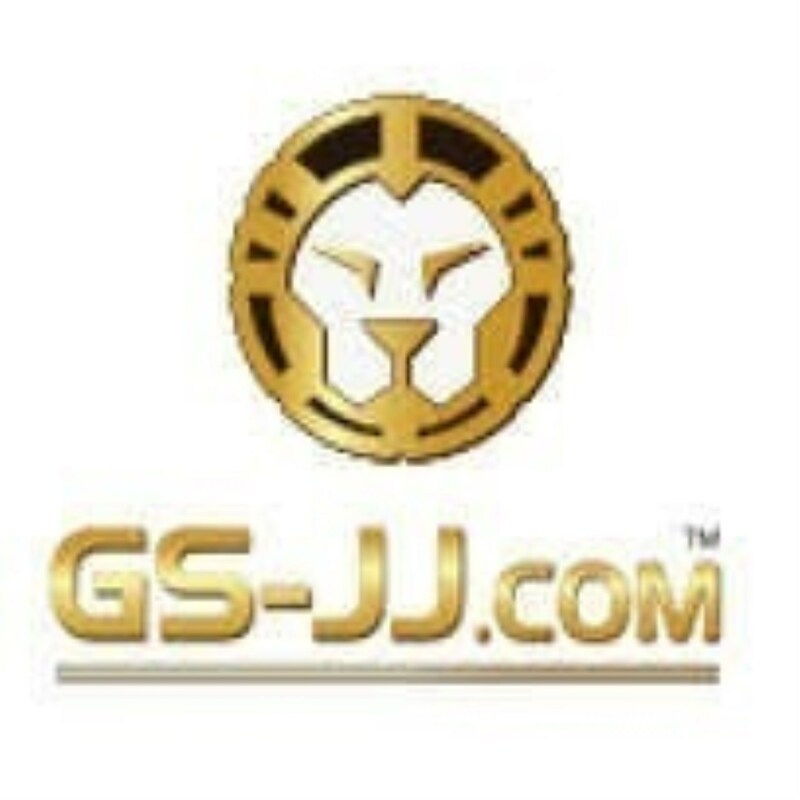 GSJJ is a company that selling different types of the personalized lanyards included polyester lanyards, nylon lanyards, woven lanyards and tubular lanyards. Our clients are from worldwide. They both give us good feedback and satisfied our personalized lanyards. The aim of our company is to give our customers best user experience and design the lanyards that meet their requirements. If you need to order the lanyards, tell us and we will give you the best services. 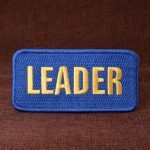 ← Custom patches define different roles for employees.